Stability is a difficult concept to define. The idea of a stable character is readily grasped, although it is harder to put into words. 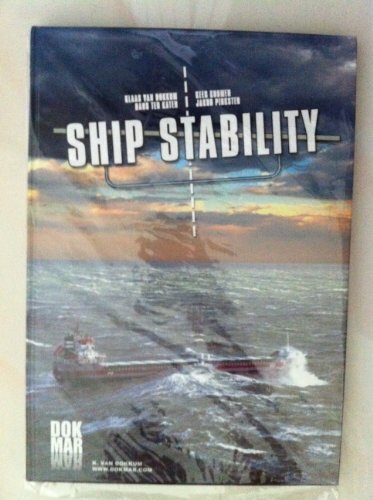 The same applies to the notion of a stable ship, as stability is an intangible and complex entity. Nevertheless, it plays an extremely important role in navigation. If a ship is unstable, there is immediate danger to ship, crew, passengers and the environment. Therefore, stability regulations have been established for all types of ships. Every crewmember of every type of ship is well versed in this domain. The strength of this book is that stability is made visible, accessible and understandable for everyone through the many photos, figures and drawings contained within. It is highly suitable for all levels of professional training as well as for those involved with pleasure craft.